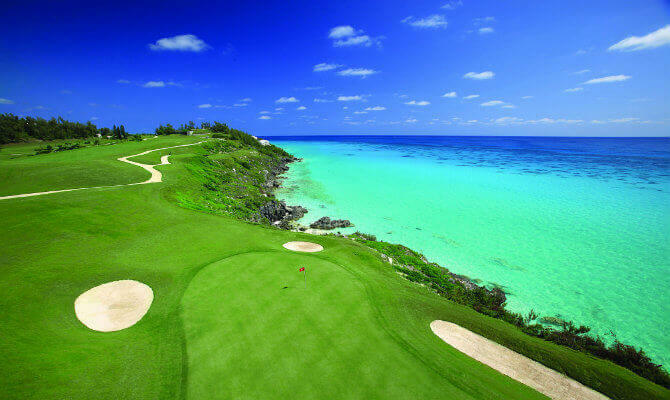 March is an awesome month for golf in Bermuda and we are so blessed to enjoy a year round golf season. 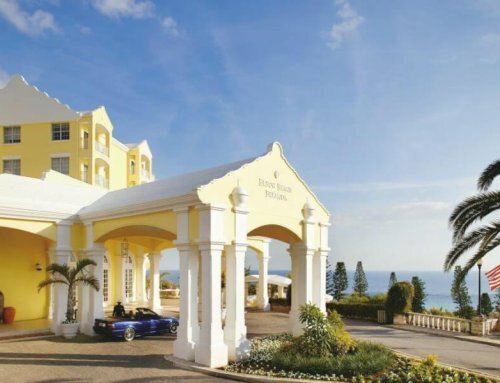 Make no mistake, the wind can blow this time of year but here at Port Royal Golf Course our regular golfers are usually well adept to playing tough conditions on a challenging world class golf course. As a world class public golf course we have always played an integral part in growing the game of golf. We are thrilled to report that our Golf4Life initiative that launched in January is already bearing fruit as we have introduced a pilot program with East End Primary School with plans to grow the initiative to other schools. Following the huge turnout of school children from East End to the inaugural Golf4Life FREE Golf Clinic – Kim Swan, Director of Coaching & Instruction with Port Royal Golf Developmental Program, pledged to follow up with the school children and formally introduce them to golf. Since January, the Golf4Life Program has been operating at East End Primary School with 30 children playing golf as part of their PE class. Kim Swan stated “this is an exciting initiative for me to share my knowledge of golf with the younger school children – there is an abundance of talent – but the life skills and values that golf teaches is immeasurable”. Port Royal Golf Course General Manager Greg Maybury expressed his delight that Golf4Life outreach is introducing primary children to golf in great numbers, “especially East End Primary School my Alma Mater where I was once head boy & captain”. BF&M CEO, Mr. John Wight, added, “BF&M is pleased to sponsor the Golf4Life Program and to partner with Port Royal in exposing children and families to the game of golf, and its many benefits. BF&M’s wellness focus is on prevention, and golf is golf is a good game to get the entire family moving and enjoying the outdoors”. We are now gearing up for the Golf4Life event#2 at Port Royal on Sunday, March 12th, which will feature a golf tournament at 1:30pm and free golf clinic at 2pm.